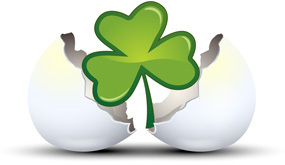 In 1940 and 2008, an unusual coincidence took place when Palm Sunday (which is one week prior to Easter Sunday) occurred on the same day as St Patrick's day. In Ireland, which has St Patrick as its patron saint, people were able to wear both the shamrock and the palm on the same day. 2015 is well underway as summer draws near once again, and with it comes more class reunions! 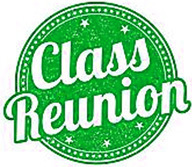 Visit your class homepage and reunion page to check if your class has an event in the pipeline. Read and submit stories about our classmates from St Louis Park, post achievements and news about our alumni, and post photos of our fellow Orioles! Support your team and show your true school spirit with our new Orioles sports apparel. We have all the spirit wear you need to show your support! 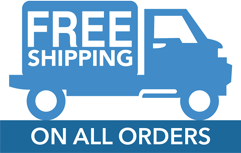 With spring sports around the corner and FREE shipping, this is the best time to order your spirit apparel! Support your school and save!